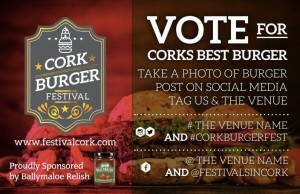 This week has seen the launch of the first ever Cork Burger Festival. What an amazing week it has been! There have been mighty feasts among friends and tremendous tongue tantalising creations! The Ballymaloe Foods team, were out making lots of deliveries last week in preparation. It was fantastic to call into so many Cork restaurants, bars, butchers and even a garden centre and to meet the wonderful owners and workers behind them. Ballymaloe Foods are delighted to sponsor this event as Ballymaloe Relish makes a burger epic! What has been your favourite burger so far? Have you discovered any new flavour combinations? 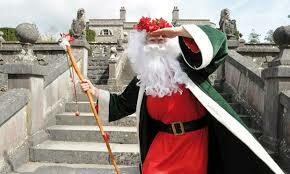 Check out The Festival Cork Website for more info. We have also been very busy back in our office. Linda O Sullivan has joined our office staff and we have an intern helping us with marketing too this week- we are packed in like sardines!